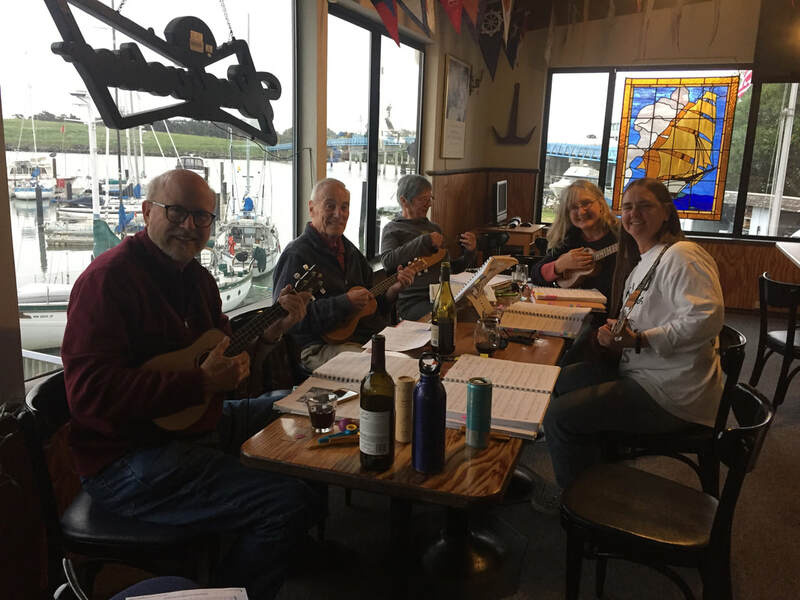 Join our Ukulele Group every Wednesday night at 6 pm! All experience levels welcome. Contact Barbara Ohler for information!